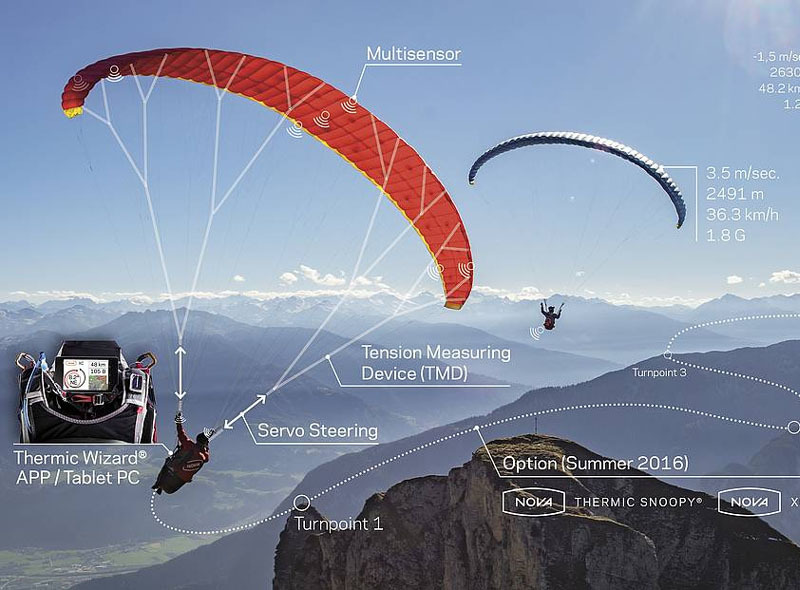 Paragliding Shop sell the following PARAGLIDING EQUIPMENT at the lowest possible price. 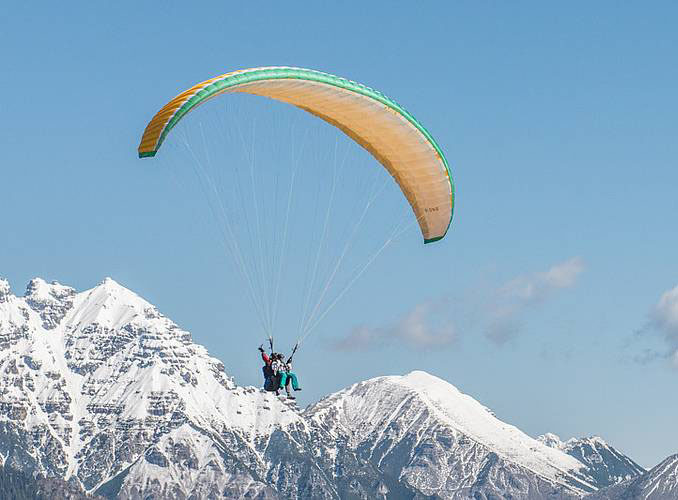 Paragliders, Harnesses, Reserves, Instruments, Helmets, vario & other accessories. 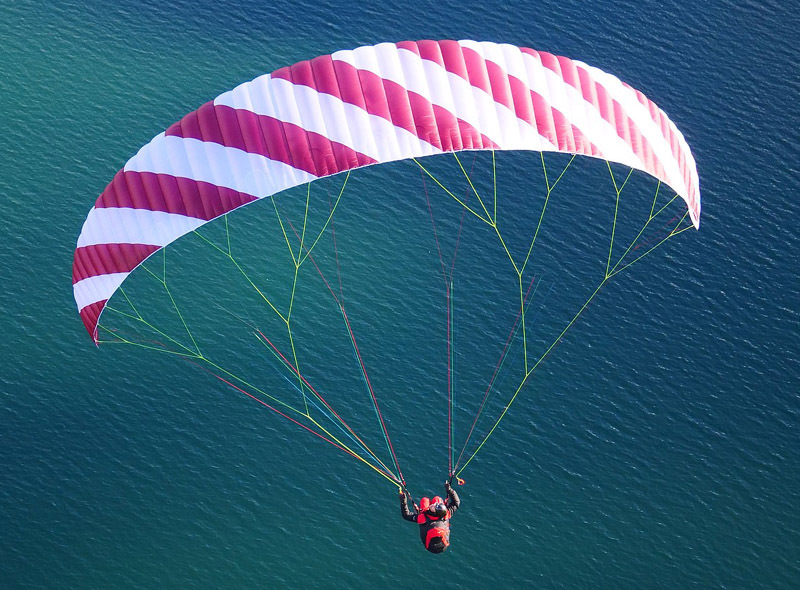 [滑翔傘香港] 是 以下品牌的入口商及代理人: AirDesign, APCO, MacPara, NOVA, PHI, High Adventure, Kortel designs, Naviter, Sol, Syride. 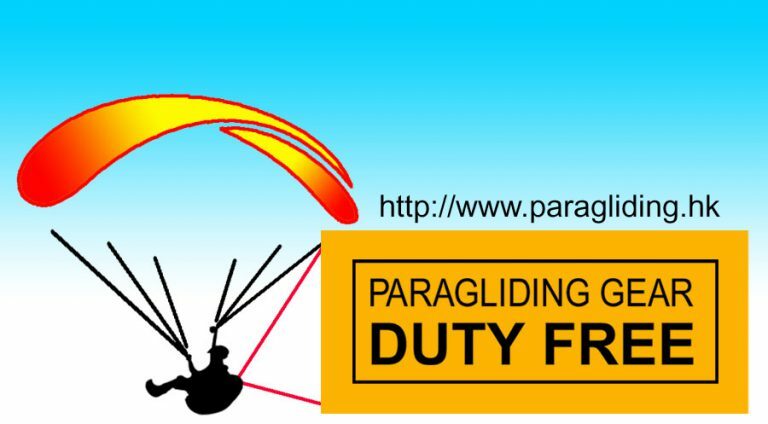 All paragliding gears including Paragliders, Harnesses, Reserves, Flight Instruments, Bags and Rucksacks, Helmets, Accessories are tax free, guarentee the lowest price! 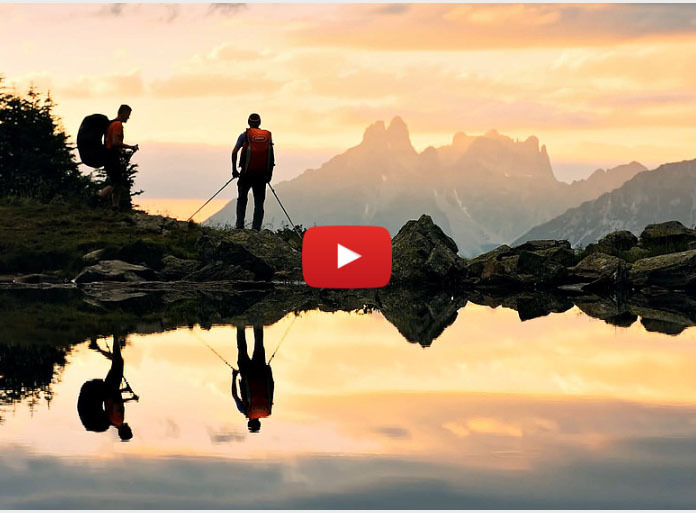 所有滑翔器材都是免稅的, 包括滑翔傘, 坐袋, 副傘, 飛行儀表, 袋及背嚢, 頭盔, 配件等,保證最低價格! 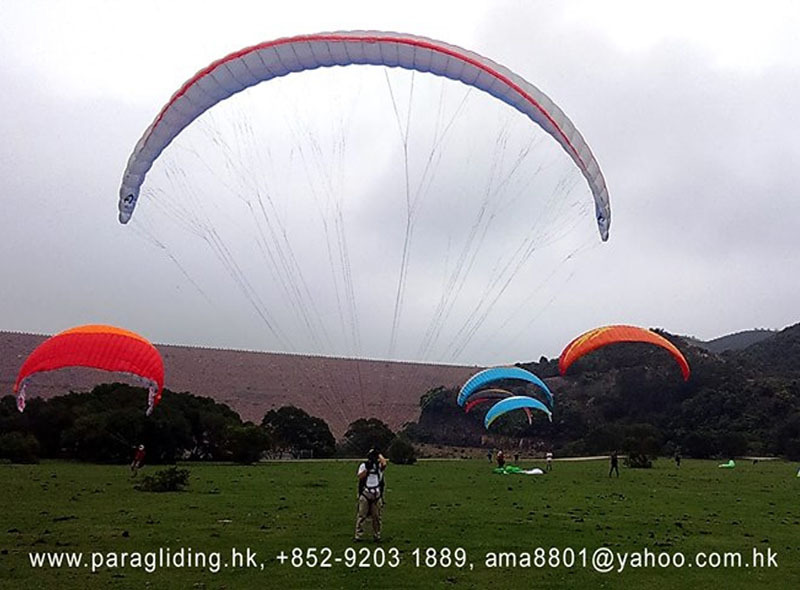 Copyright © 2019 [PARAGLIDING HK] All Right Reserved.